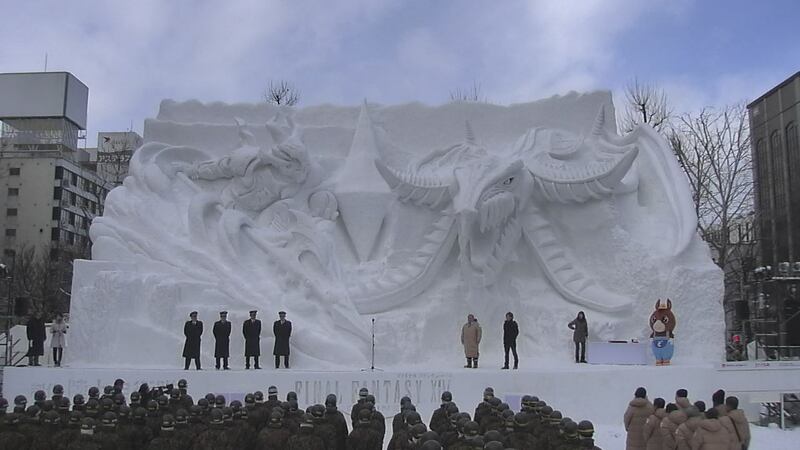 At this year's Sapporo Snow Festival, the centrepiece is an enormous Final Fantasy XIV snow sculpture. FFXIV producer Naoki Yoshida appeared on stage, giving a speech during the festival's opening ceremony. 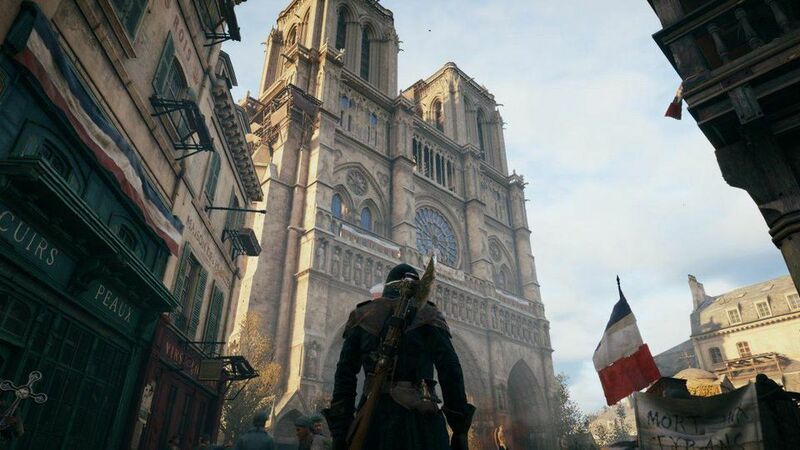 This isn't a first for Final Fantasy. Last year, Final Fantasy VII was the festival's centrepiece sculpture.